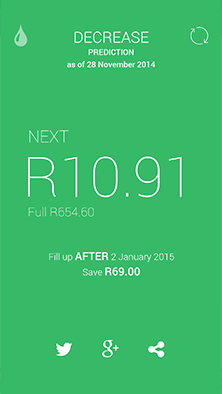 FillApp saves you money on fuel. And it's FREE. Finally, get pumped about the fuel price! Made for phones and tablets! 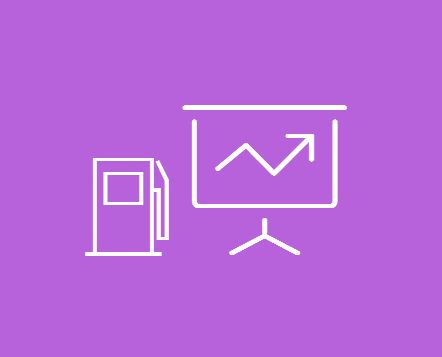 Stay on the ball by monitoring the price of fuel. 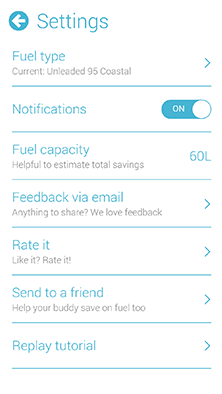 Receive notifications every month when the price of fuel is scheduled to change. Save money using a free app. Does it get any better than that? 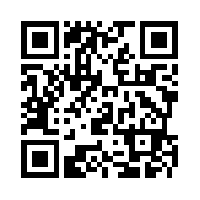 Help a brother save some cash by sharing info and earn yourself a cold one in return. 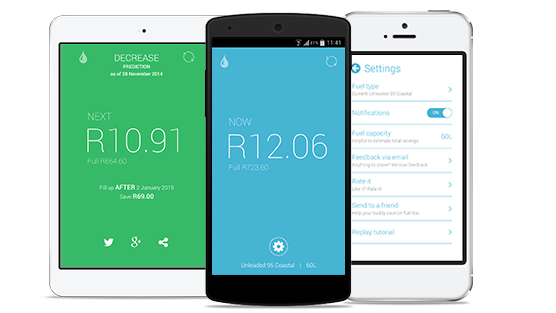 FillApp uses bleeding edge technology to find, parse and deliver fuel prices straight to your favourite mobile devices. Conveniently accessed by a beautifully minimalistic and intuitive user interface. 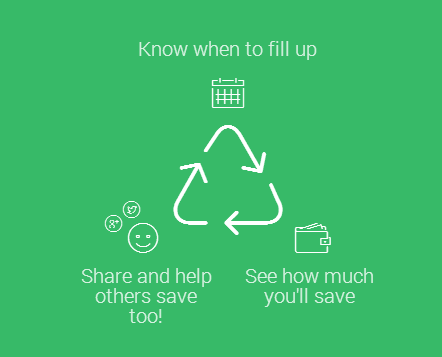 Oh, and help your friends save too! Awesome. No frills, nice basic app, does what it says and does it brilliantly. This is a fantastic app! Simple, yet very helpful. Well done and thank you! Neat idea, simple to use - can't wait to save some RRR! Fully agree with the previous raters. A useful well designed app. Thank you. So you don't have an Android or an iPhone... That's a shame. 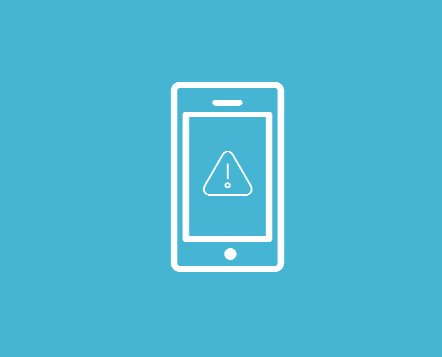 Don't worry though, you can still receive fuel alerts via your email. 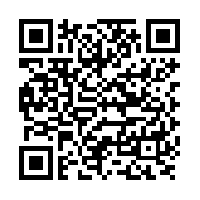 Enter in your email address below and start saving. Looks like you're ready to save. Whether it's about bugs, feature requests or even just an ol' fashioned 'howzit' we'd love to hear from you. 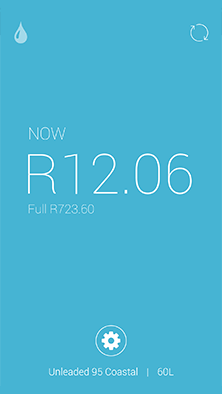 Copyright © 2015 FillApp Made with hearts and stuff by TouchFoundry (Pty) Ltd.